Have a great Christmas everyone and a wonderful new year!! I would like to wish you a merry christmas 2013 and happy holiday season … and hope that you will well and your family. I hope you had a wonderful Christmas, Martina. All the best for the coming year! The lego figures look great! Very cute and a great little Christmas greeting. Love it! I hope your Christmas was beautiful in every way. 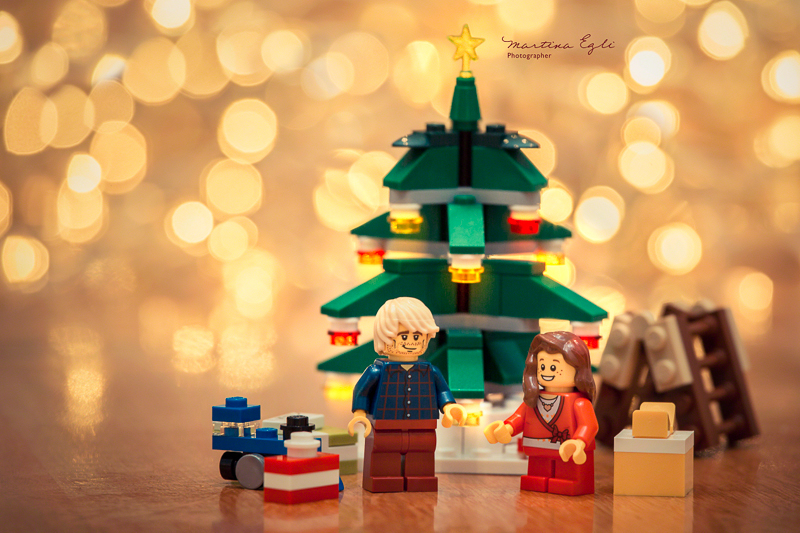 Ah a Lego Christmas 🙂 Now there isn’t any better way to celebrate crimbo, than playing with Lego all the day long.